The requirements of a modern business computer network are as diverse as those of software, hardware and other fields of application of modern business IT. 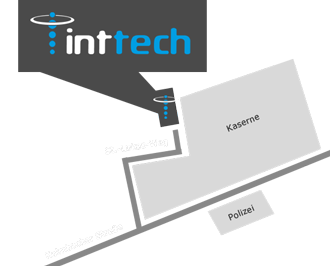 Int-Tech Systems supports you with all aspects of planning and implementation. Be it selecting the right components, creating maintenance schedules or choosing appropriate service-level agreements - Int-Tech Systems is the perfect partner at your side, enabling you to react to any situation with great flexibility at any time. 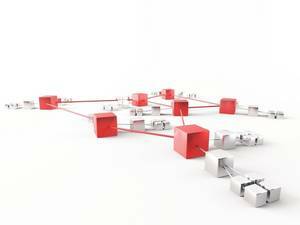 Router, switches, hubs and servers - the smooth integration of all hardware components is key to an efficient network. Often a single component - chosen badly, configured incorrectly or implemented in a suboptimal manner, can become the bottle neck in your entire IT infrastructure, causing slow-downs or even down-time. The prevention of such weak spots from the start and removing them from existing systems - this is our particular strength. Especially when using wireless networking technology, stringent security is a critical factor. On the other hand, overly rigid security procedures can hamper usability and limit flexibility. Which is why Int-Tech Systems sets up your security configuration to exactly suit you and your applications.